Safari timings: 6am – 10am, 3pm-6pm. 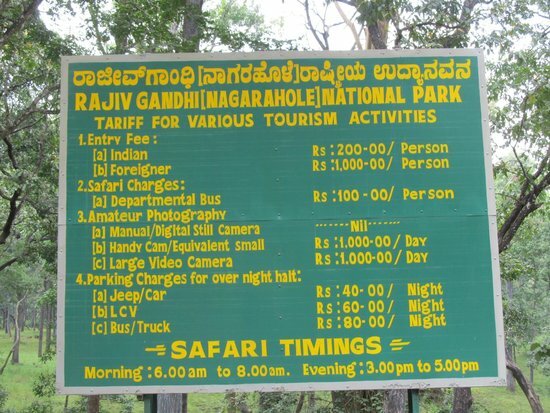 Nagarhole national park also known as Rajiv Gandhi National park is located in Kodagu and Mysore district of Karnataka. The park is part of Nilgiri Biosphere Reserve along with Mudumali National park, Silent Valley, Nagarhole, Mukruthi, Aralam national parks Wayanad, Satymangalam wild life sanctuaries Nagarhole National park is also in the consideration by UNSECO world Heritage Committee to be declared as world heritage site. Nagarhole Park is rich in waterfalls, streams, hills, different species of animals and birds. Nagarhole is derived from Kannada word which means naga means snake and hole means streams. The park has few serpentine streams. The park was used exclusively by the Wodeyars for hunting purpose. However in the year 1955 it was declared as wild life sanctuary and in the year 1988 it got up gradation as National park. During this period the park had also covered areas like Arkeri, Hatgat and Kodagu. Subsequently the area of the park was also further increased by including the adjoining areas of Mysore. 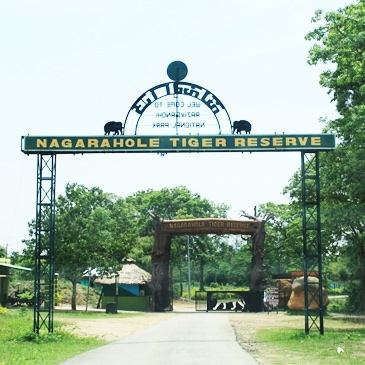 Bandipur national park and Nagarhole National park are adjacent to each other. The two are separated by Kabini River. Nagarhole National park is one of the best and well maintained parks in India. The park has good number of elephants, bison, tigers, Indian leopard and bear. 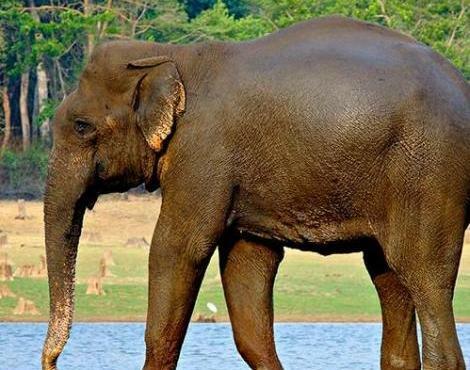 Nagarhole park has the highest number of Asiatic Elephants in the world. The park has some good amount of streams, four lakes, 41 tanks 47 seasonal streams and lakes. The main source of water is Lakshmanthirtha River, Sarati Hole (stream) and Kabini River. The park also has several swamps and Taraka Dam. During summer season animals are often found near the streams as they come to quench the thirst. The park receives good amount of rainfall during monsoon season. Climatic conditions of the park: Nagarhole park enjoys good climate through out the year. Summers are from March to May where the temperature usually doesn’t cross 350c. Monsoon starts from June and usually ends by September. During monsoon season the park receives good rainfall. Winter is usually for a very brief period from November to January. The minimum temperature does not go below 130c. The best time to visit the park is from October to May. The park does not in any way make you disheartened for visiting. 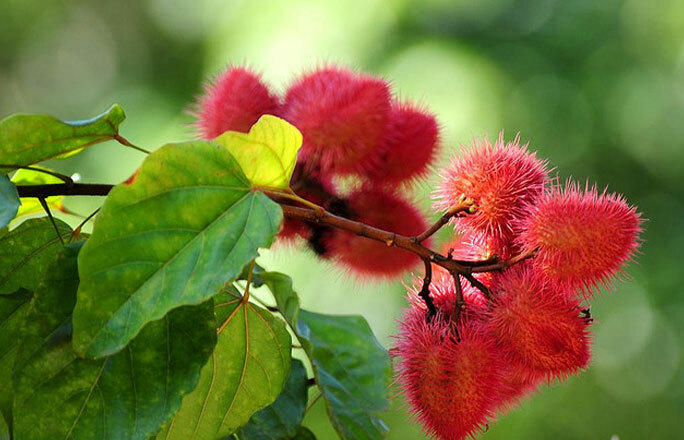 It’s always a treat to the eyes for the beauty of flora and fauna. The tourists will thoroughly enjoy the safari tour and the adjoining places of the park. From the wildlife sustainability point of view the park has maintained a good ratio of predator and prey. This helps in good balance of the food chain in the park. The park has different vegetations. They are moist deciduous forest, dry deciduous forest and sub montane swamp forests. The moist deciduous forest consists of mainly commercially important trees like Sandal wood, Rosewood, Teak wood and silver oak. 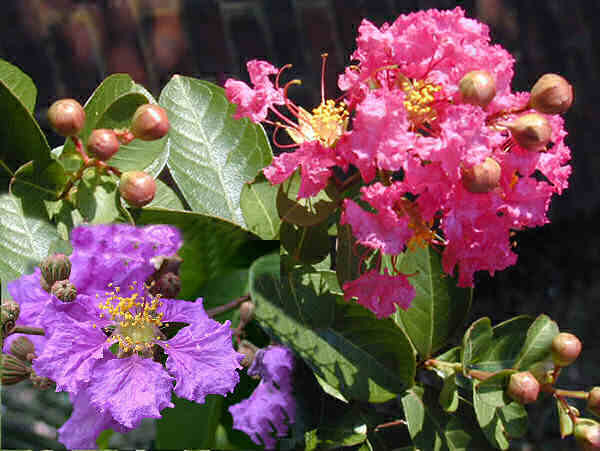 The dry deciduous include Crocodile bark, Indian Kino tree, Axlewood and many more. The forest also has sub-montane valleys, swamp forests which have several species of the Eugenia genus. All through the floor of the forests one can see many plants like gooseberry, Kydiacalycina Beachwood. Also grown in abundance are horse nettles, tick clover and many different other species. It is really worth watching the flora at the park. The park is not just famous for its flora but also the fauna. Some of the rare species that are found here are Indian giant flying Squirrel, European otter, Pangolin, golden jackal, chevrotain. The park has around 250 varieties of bird species. Spotted eagle, Nilgiri wood pigeon, darters, oriental white ibis, grey headed fish eagle, different species of Biome, blue winged parakeet, Malabar grey hornbill and many more. 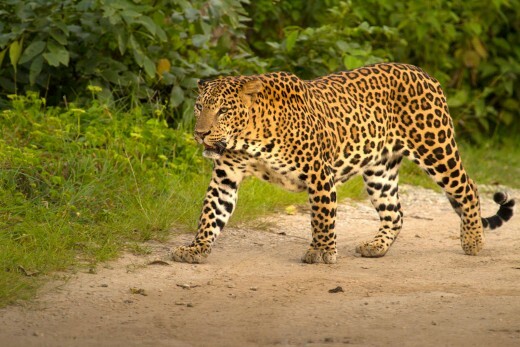 It can be said that Nagarhole is filled with carnivores animals like Bengal tiger, sloth bear, striped Hyena, Indian wild dog, and Indian Leopard. The park also houses different species of herbivores animals like Sambar deer, Indian elephants, barking deer, and four horned antelope. The Nagarhole park also has good number of reptiles and insects like crocodile, monitor lizard, python and common toad and insects like butterflies, dung beetle and different species of ants adorn and welcome the tourists to the park. Nagarhole national park has different varieties of fauna which attracts large number of tourists every year. The park provides three different safaris namely Jeep Safari, Bus safari and a unique Coracale ride. This is done on round shaped boat on Kabini River. This unique coracle ride drives your adrenaline. Coracle ride 9am-11am and 5pm-6pm. Some places of interest around the park include Bandipur National park, Wayanad wild life sanctuaries, Ranganathittu bird sanctuary, Mudumalai national park and Iruppu falls. The national park is well connected to different major cities across Karnataka, Tamil Nadu and Andhra Pradesh. By air: Mysore is the nearest airport. It is at a distance of 96 Kms. Bangalore airport is at a distance of 261kms. And Coimbatore airport is at a distance of 280kms from the park. By train: Mysore is the nearest railway station. Train services are also available from different cities. By road. The park is well connected to major cities like Mysore, Madikeri, Coorg, Bangalore and other places. Buses services and cabs are easily available at major places.